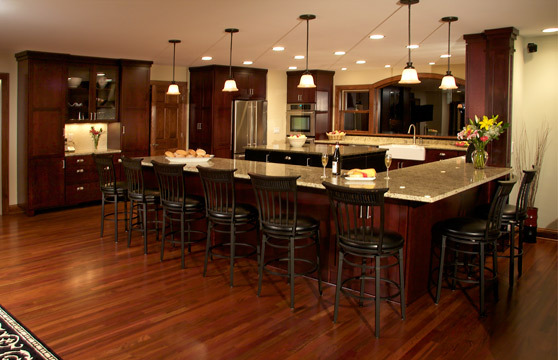 It’s the hardest working room in the house, whether that means cooking daily dinners or entertaining friends and family on weekends. 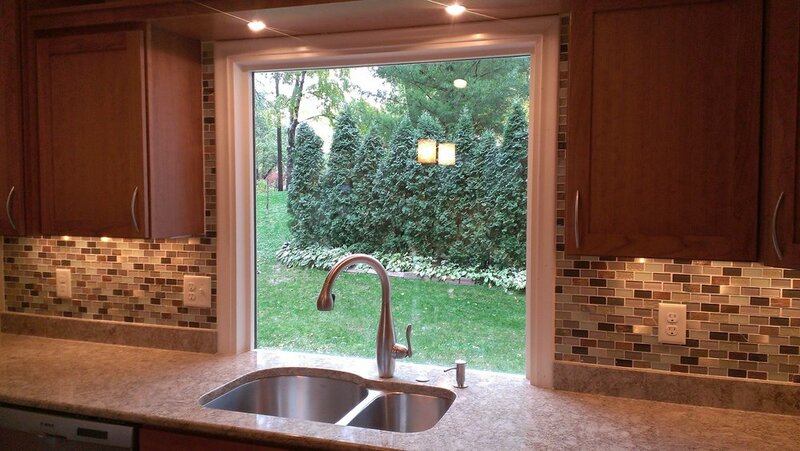 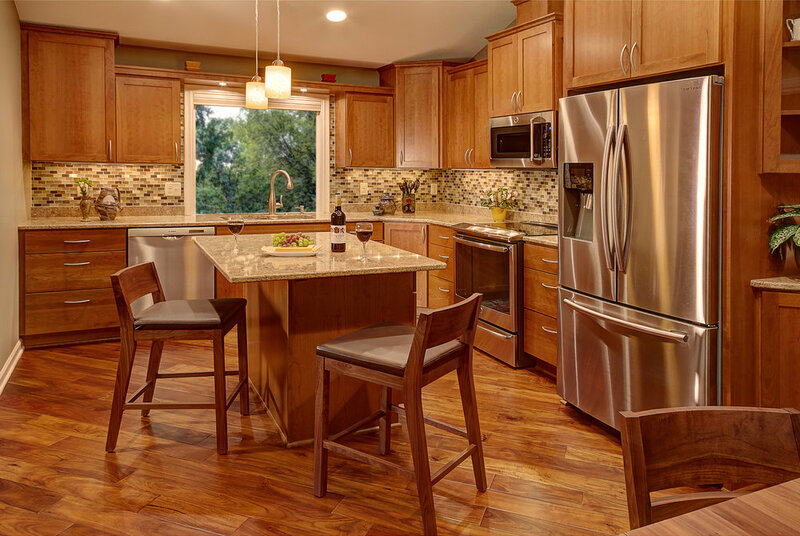 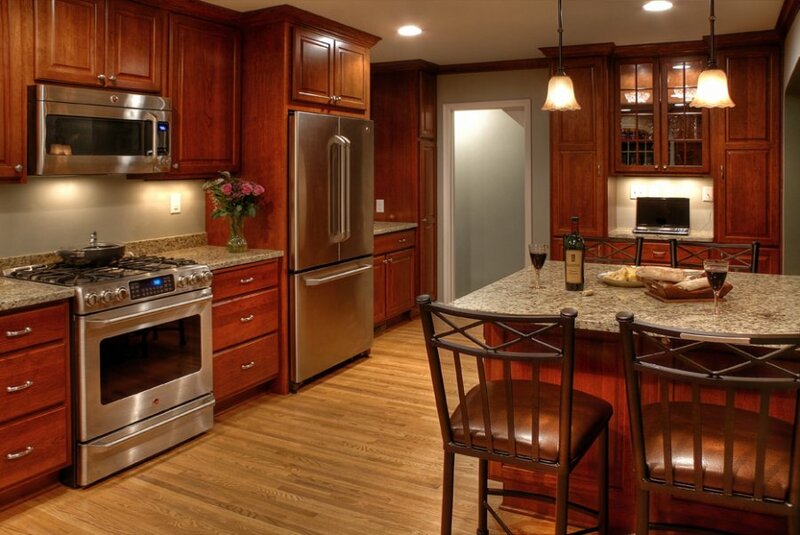 Your kitchen should deliver the functionality and the look that suits your lifestyle. 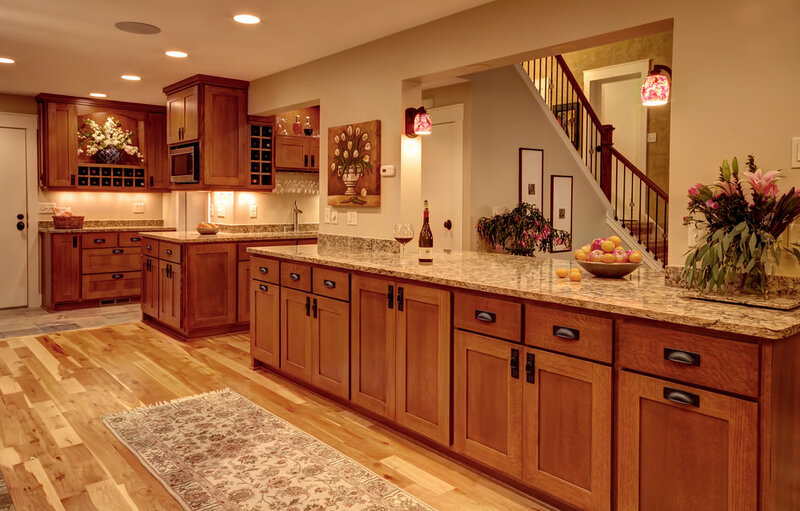 Some projects call for gutting the space, removing load-bearing walls to enlarge the footprint, moving all of the appliances and reworking the traffic flow. 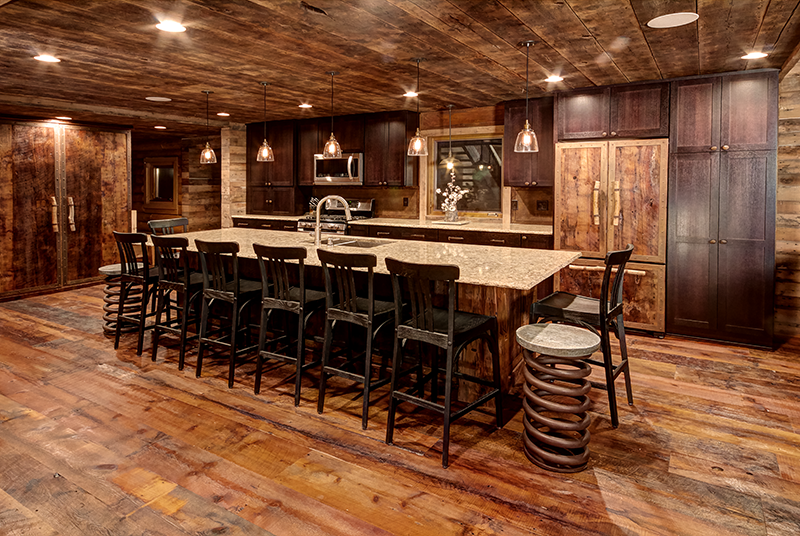 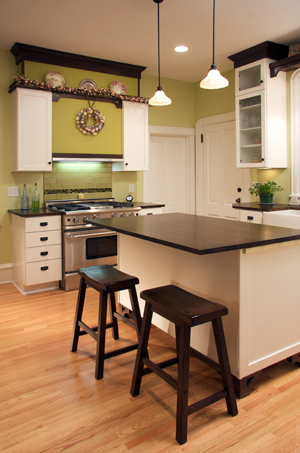 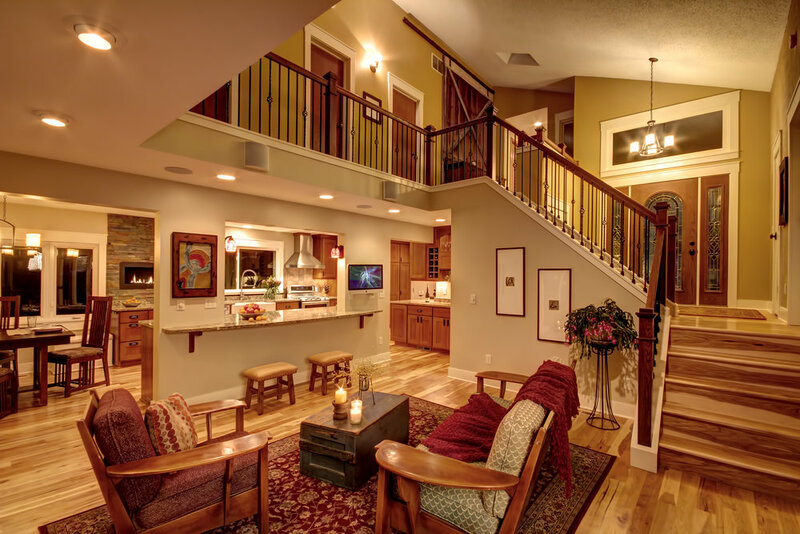 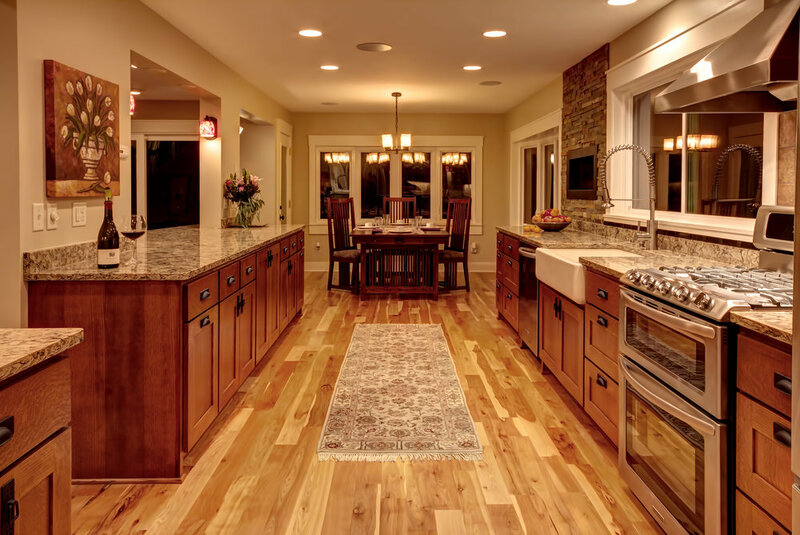 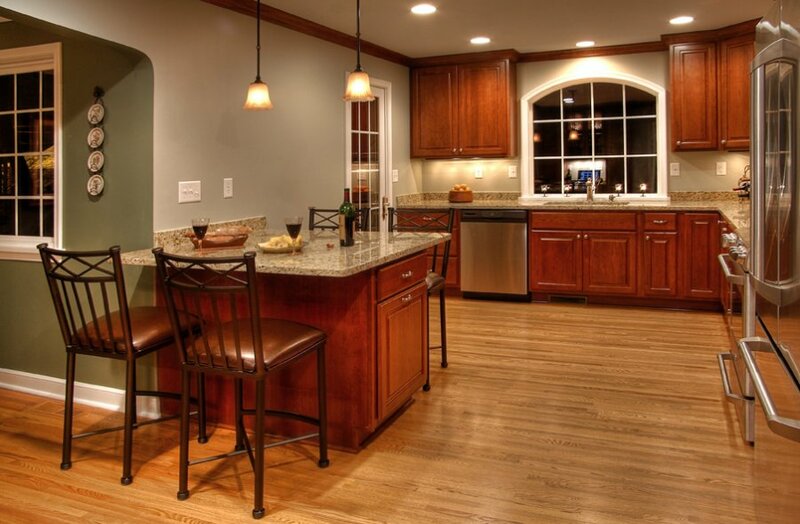 Others simply require cabinet refinishing and new countertop, plumbing fixtures and flooring. 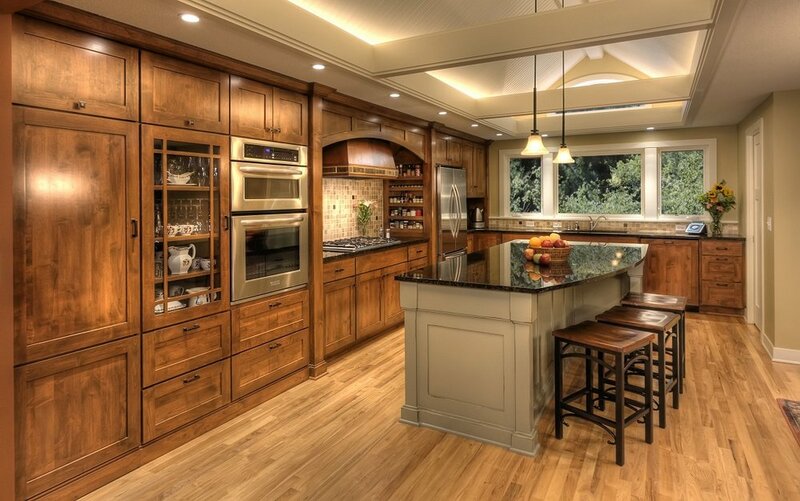 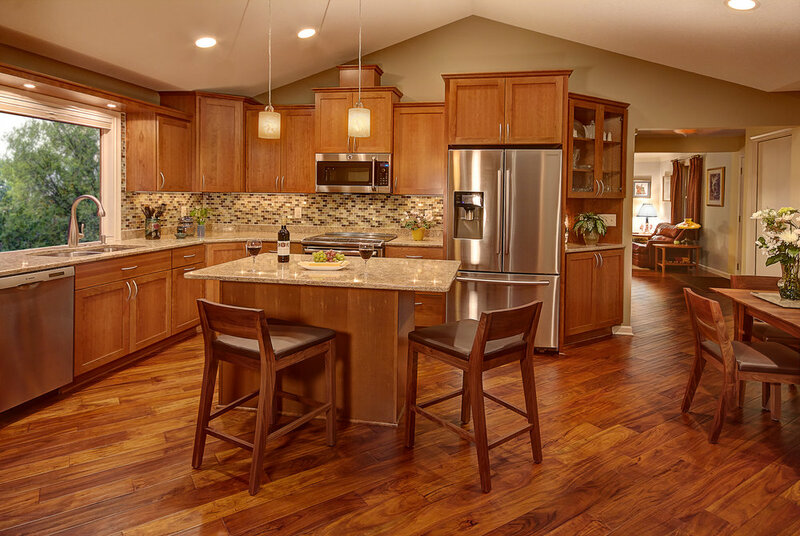 Our goal is to craft a kitchen with the storage, surfaces and style that meets your needs.